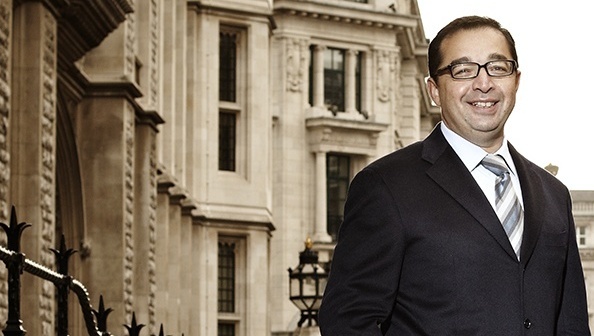 Quindell has confirmed that it intends to sell its legal services division to Slater and Gordon. Should the sale of the claims outsourcer’s professional services division go through, then it will cost Slater and Gordon an initial £637 million. Further possible cash payments will be made by the Australian firm based on the future settlement of noise induced hearing loss cases currently held by Quindell. These will be calculated as a 50% share of net fees from the settlement of NIHL cases. 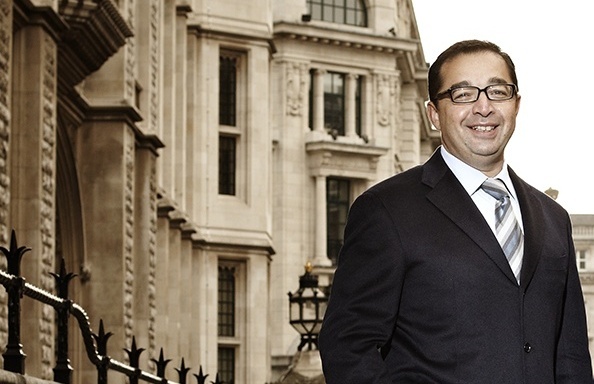 Quindell says that it holds about 53,000 NIHL claims on its books. The deal is subject to the approval of shareholders and will result in a large shift in Quindell’s business structure. The deal is expected to go through however, as shareholders will benefit from a return of capital following the deal. David Currie, the group’s interim non-executive chairman, said that the deal was an important landmark and that it would deliver significant value for investors. “Should the Disposal complete, we are committed to a significant return of capital to our shareholders and to return future cash proceeds over time as NIHL cases settle,” he said. Quindell is now expected to grow its insurance-related technology businesses based around telematics and software solutions. If the sale goes through, then Quindell’s board will be radically altered. Robert Fielding, the chief executive officer, will resign from the board and transfer to Slater and Gordon. Laurence Moorse, Robert Bright, Robert Burrow and Vice Admiral Robert Cooling will also resign from the board upon completion of the deal. David Currie will also step down as non-executive interim chairman and become a non-executive director and Richard Rose will be appointed non-executive chairman. Jim Sutcliffe will no longer join the Board and will terminate his employment on 30 June.